Our design center on West Main Street in Burnsville offers design and installation solutions for all sorts of products ranging from hardwood flooring, tile, and carpet to cabinets, windows, and doors. We can help you plan your next renovation or building project by choosing the right products for your particular remodel or building project. We also offer installation services with all our products. Take a look at some of our manufacturers, and give us a call or come by to let us help you make your next build a success! Daltile is well known for quality and dependability and is one of the largest tile manufacturers in the world. 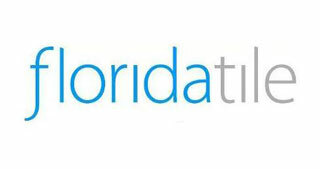 Florida Tile's reputation is built on providing reasonably priced, high end tile to homeowners and builders. They offer a wide range of styles and colors that are sure to add the perfect finishing touch to any project. 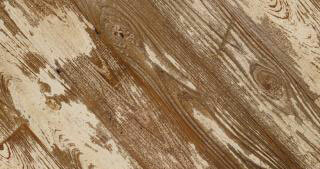 Antique hardwood flooring adds a character and rustic feel to your project that few other products can match. We carry many different reclaimed lumber products, including barnwood and hand hewn beams and timbers. The weathered look and feel of antique hardwoods creates a unique beauty and charm that only years of wind, rain, and sun can create. One of the most recognized and respected names in the industry, Shaw's mission is to exceed their customers' expectations in quality, service, and value. 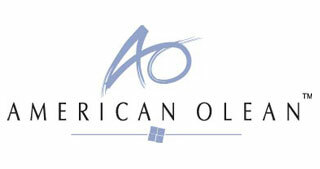 A division of Dal-Tile, American Olean offers striking designs that can complement and design, from classic to modern. Dura Supreme has offered high quality, personalized cabinetry to builders and homeowners for over 50 years. Wellborn has been crafting unique, high quality kitchen and bath cabinetry in the foothills of the Appalachian Mountains for more than 45 years. Aristokraft's quality craftsmanship and service has earned them the distinguished Good Housekeeping Seal. With a five-year warranty on all workmanship and manufacturing, it's no wonder they're one of the top names in cabinetry. Decorá cabinets has been the leader in cutting edge design for more than 30 years. Designed for those who love gourmet cooking and entertaining, these specialty cabinets put every item right at your fingertips. 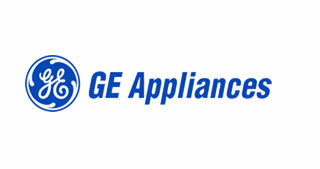 GE is one of the best known appliance brands for good reason. By supplying refrigerators, freezers, ranges, dishwashers, washing machines, dryers, microwave ovens, and more along with the industry's largest service organization, you're not only getting one of the highest quality appliances on the market, you're getting the peace of mind that comes with superior service after the sale. email us at info@heritagelumberco.com or use our contact form.